The New York Film Festival’s Special Events section will feature the U.S. premiere of Gimme Danger, a documentary chronicling the history of legendary proto-punk band The Stooges. Director Jim Jarmusch and Stooges front man Iggy Pop will appear in person for the screening. 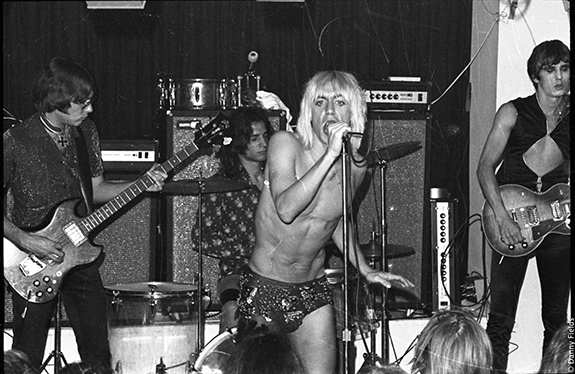 “Music is life and life is not a business,” said Iggy Pop when he and his surviving bandmates from The Stooges were inducted into the Rock and Roll Hall of Fame in 2010. 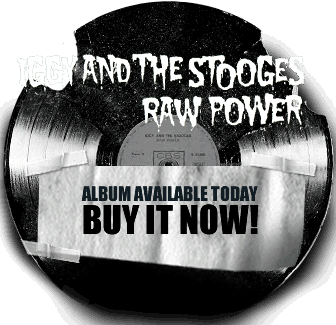 Jim Jarmusch’s cinematic offering to the punk gods of Ann Arbor traces the always raucous and frequently calamitous history of the Stooges from inception to the present. With the help of animator James Kerr, plus glimpses of Lucille Ball and a shirtless Yul Brynner amidst a bonanza of archival performance footage, photos, and interviews, Gimme Danger has the feeling of a night at Max’s Kansas City. An Amazon Studios and Magnolia Pictures release. Iggy Pop and Jim Jarmusch to appear in person! Read more at Film Society Lincoln Center.